Why Aren’t There Any Pink Lightsabers? Is it just me, or is there not enough pink in Star Wars? 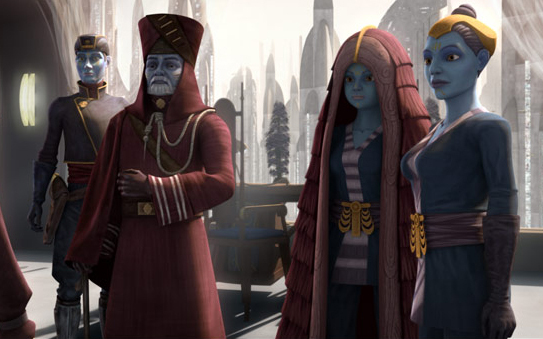 Last week, Lex offered a look at the contrasting paths of TCW and the EU in recent years and encouraged everyone to give TCW at try, even if you might be skeptical that you’ll like the show the way we were originally too. This week, I thought I’d offer another round of encouragement to watch TCW if you’re not already a loyal viewer. 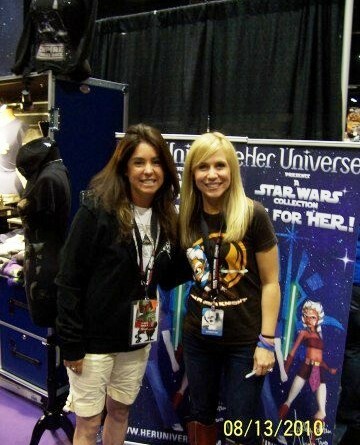 I’ve praised TCW extensively in previous blogs, so I’ll keep this short and sweet. 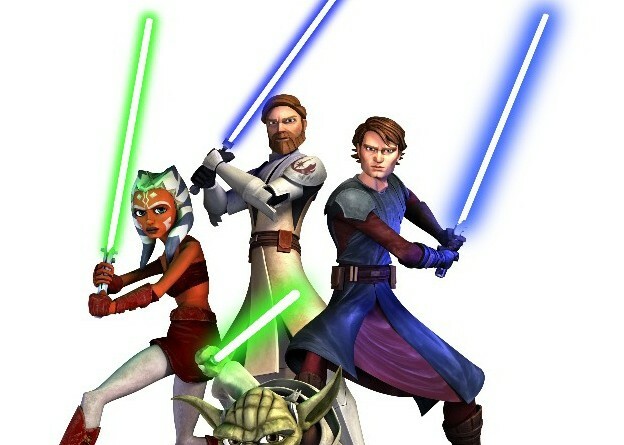 Yesterday Lucasfilm announced that Season Four of The Clone Wars will premiere on Friday, September 16th. Clear off space on your DVR! I slept in. I sort of felt like today would be the craziest in the Convention Center, and it was pretty packed but the floor or the panels weren’t too insane. The notion of balancing the Force is central to our understanding of the myth at the heart of Star Wars.